What County Are Your Charges In? Breath Test 0.08 or higher? Experience. Reputation. Results. Attention to detail and customer service. 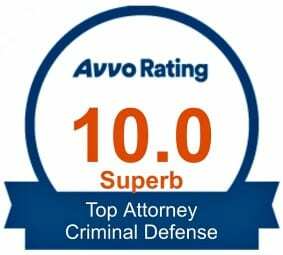 We deliver in every area necessary to provide you the best criminal defense possible. Being charged with a crime in Tarrant County can be a paralyzing experience. You may feel scared, intimidated, or hopeless about your situation, like the charge itself is a threat hanging over you. Because that is exactly what it is. A criminal charge is a threat against your freedom and future. Against your job. Against your family. Against your very way of life. How you respond to that threat will determine what happens to you and those you love. If you do nothing, you could end up facing years behind bars, high fines that leave your family in debt, and a lifetime of struggling to attain things that most people without a criminal record barely think about. You cannot sit back and simply hope things work out for you. Prosecutors and other law enforcement officials only care about one thing: securing your conviction. If you want to protect your rights and your loved ones, the best thing you can do is stand up and fight back. 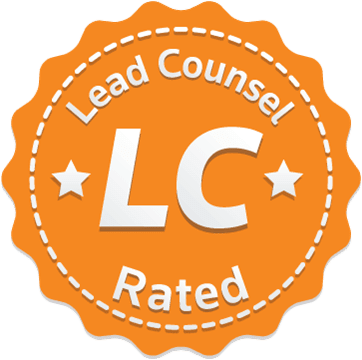 At the Hampton Law Firm, P.L.L.C., that is exactly what we have been helping our clients do for more than a decade. Tarrant County prosecutors take crimes very seriously and often seek to punish people to the full extent of the law. 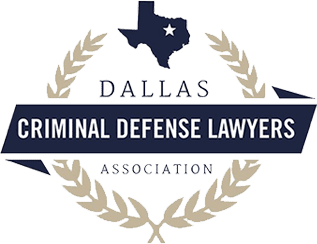 When you are facing this kind of opposition, you need an aggressive defense from a seasoned criminal lawyer who understands Texas criminal law like the back of their hands. Jeff Hampton is that lawyer. He is not afraid of tough cases, and he will not back down until he has exhausted every legal avenue possible. 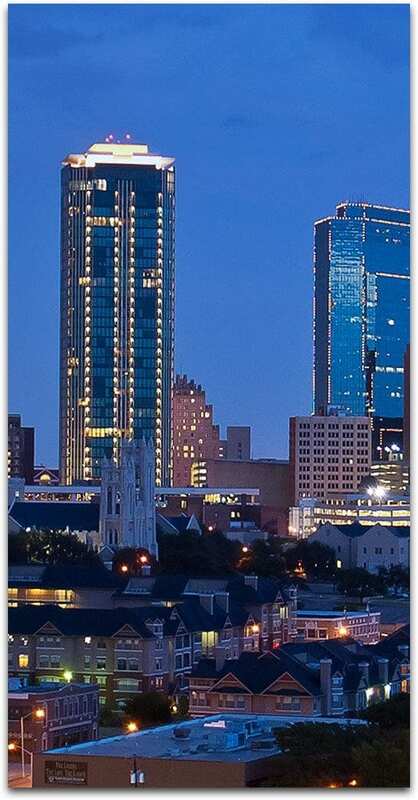 Texas takes the safety and security of its citizens seriously, and law enforcement officials in Fort Worth, Arlington, Hurst, Euless, Bedford, Mansfield, and surrounding areas are not shy about charging people with crimes if they step out of bounds. No matter what you have been charged with, Jeff Hampton can help. If you do not see your specific charge on this list, do not assume that our firm will be unable to help you. Some of these areas encompass numerous criminal charges, and the list itself is merely meant to be an example of some common charges that Mr. Hampton handles. The best way to know if he can take on your case is to reach out to go over the details of your particular situation. One of the things that sets Jeff Hampton apart from a lot of other criminal attorneys is his willingness to go all the way for you. Many defense lawyers put their focus on cutting a deal for you. Not because they believe it is the best you can do, but because they have no desire to go to trial. In fact, some of them may have little to no trial experience at all. Nothing could be further from the truth for Jeff Hampton. 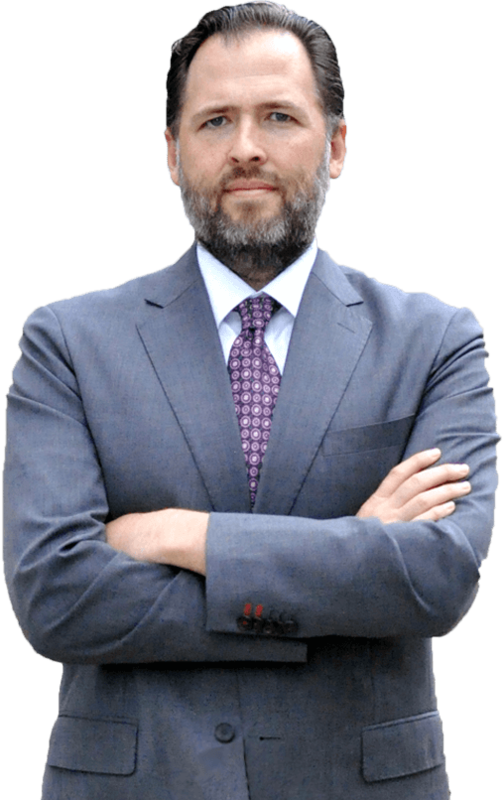 He not only possesses winning trial experience, but has been nationally recognized for his skill in criminal trial law. This does not mean that Mr. Hampton expects to take your case to trial. 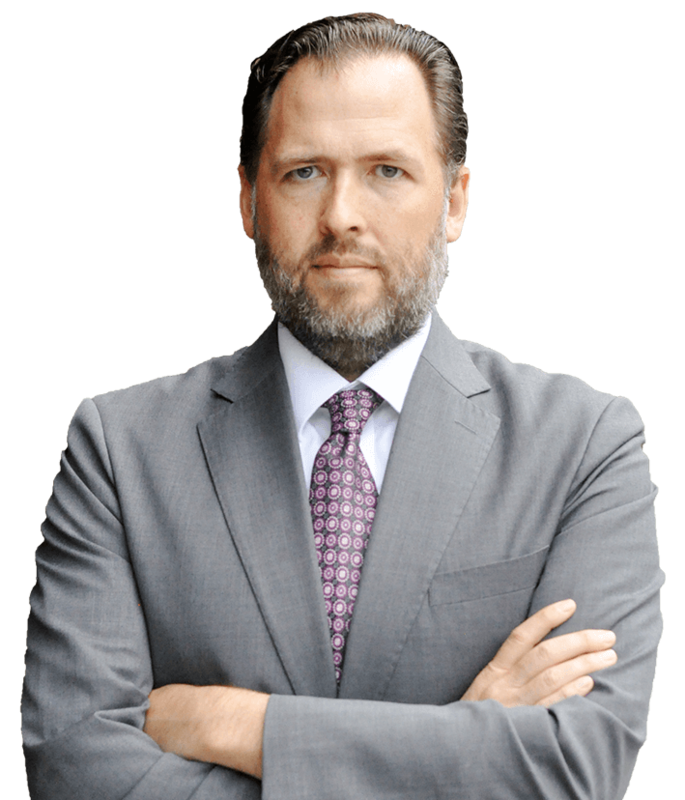 A skilled negotiator, Jeff Hampton has been able to craft many favorable plea deals for his clients over the course of his career, and has had tremendous success in getting cases dismissed. You can be confident that you are in good hands if your case does go to trial. Mr. Hampton has only one real goal, and he does not care how he achieves it: to get you the best possible outcome. 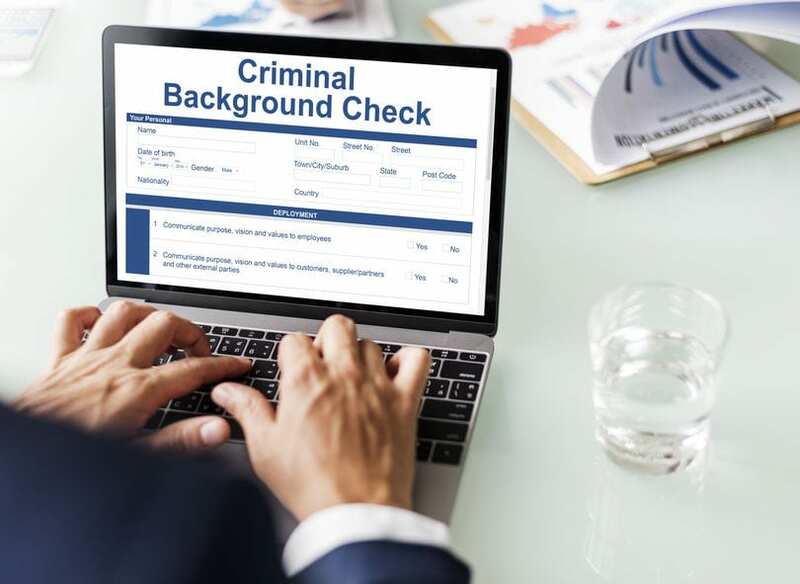 Choosing a lawyer to represent you in your criminal case is one of the most important decisions you will ever have to make. Make a mistake and you will likely end up paying for it in a big way. The consequences could negatively impact you for the rest of your life. Pick a high-quality criminal attorney though, and the whole thing may soon seem like a bad dream. What should you look for when deciding on a defense lawyer? 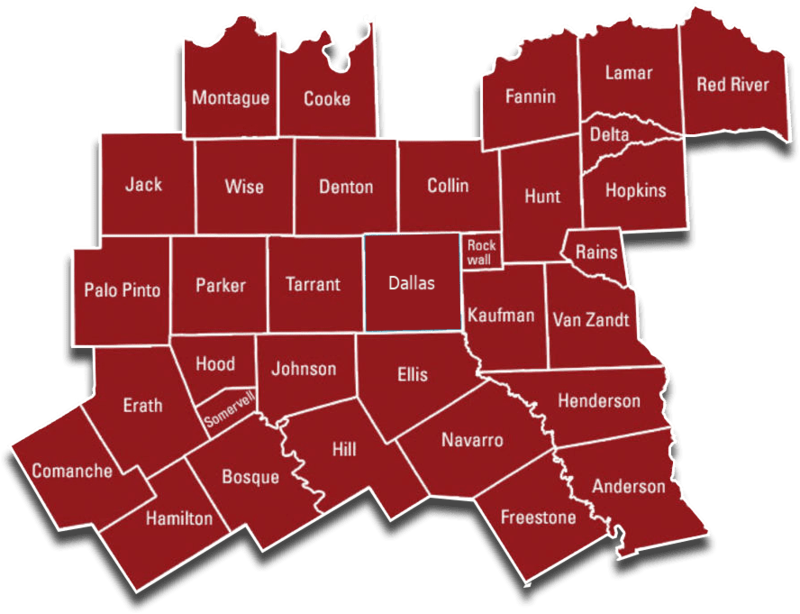 Why do so many people around Tarrant County go with Jeff Hampton? Experience. The years that Mr. Hampton has spent as a criminal defense attorney only tell part of the story. That experience is incredibly valuable, but he also comes with a more unique set of experiences that frequently give him an edge over the other side. Namely, the fact that he used to work with the Tarrant County District Attorney’s Office as a prosecutor. You read that right. His job used to be finding ways to make sure people got convicted when they were charged. Why does this experience matter? Because he knows how Tarrant County prosecutors think, the types of evidence they like to use, and how they try to build their case against you. This knowledge allows him to plan for their likely arguments and more easily poke holes in them. Recognition. 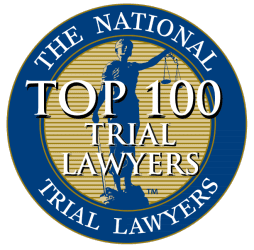 Mr. Hampton is proud of the fact that he has been twice recognized by the National Trial Lawyers as one of the Top 100 Trial Lawyers and as a member of the Top 40 Under 40 list. 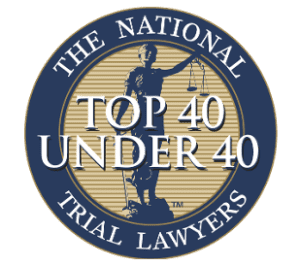 When a respected national legal organization names you as one of the top people in your field, you know that you are doing something right. Far more important to Mr. Hampton though are the positive testimonials he has received from past clients and the glowing reviews you can find all around the web. Results. In the end, this is what it comes down to: is your lawyer able to help his clients reach a positive outcome? Where Jeff Hampton is concerned, you only have to take a quick look to realize that he gets amazing results. His case history is filled with instances of charges being reduced and – even better – completely dismissed. When you work with him, you get more than a lawyer who tries to minimize your charges – you get somebody who has a proven track record of accomplishing it. 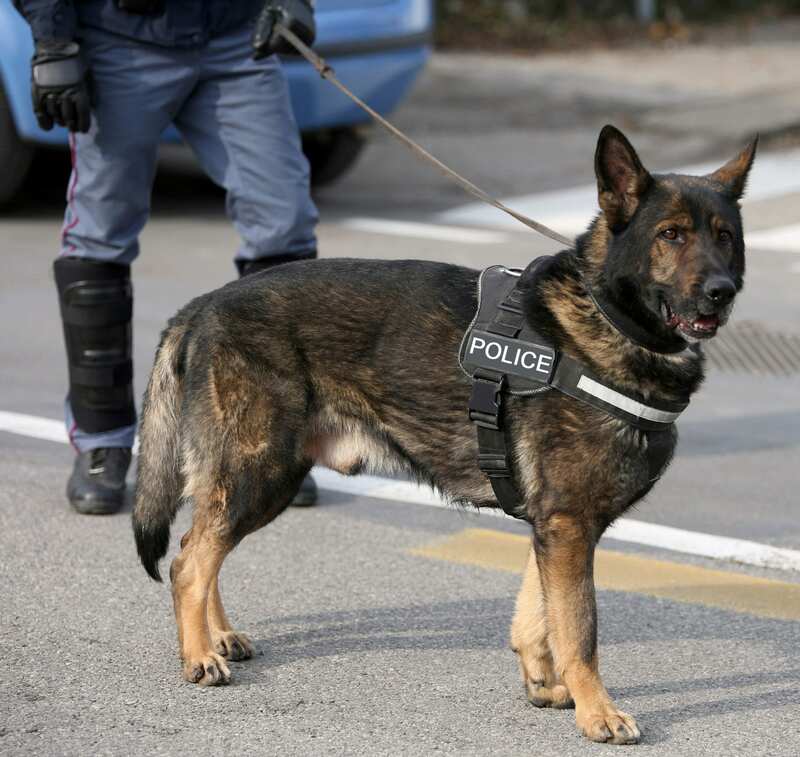 Drug-sniffing dogs give law enforcement the ability to detect illegal drugs that would otherwise be hidden from view. For this reason, these canine officers are common at airports and international borders. 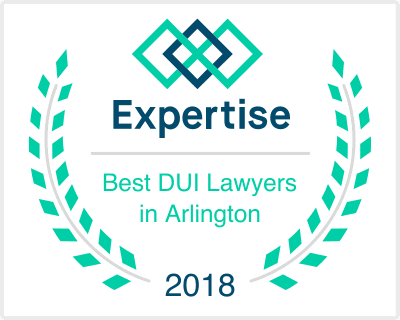 ABOUT THE HAMPTON LAW FIRM? 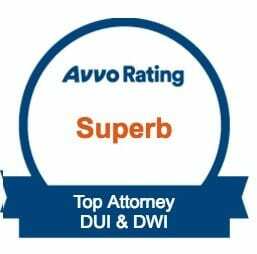 The Hampton Law Firm P.L.L.C is rated 4.8 out of 5 based on 159 reviews from around the Web. Jeff and his whole team were amazing! Throughout the process Jeff was honest and attentive. He was very helpful in answering all my questions and I had alot of them. He help me out with things that didnt pertain to my son case. Jeff did a great job and case was dismissed. I would highly recommend him for any of your legal needs. I couldn't be happier with the result. He clearly told me what he would do and told me what to expect from the process. If you want a REPUTABLE, CONSISTENT, CREDIBLE AND HONEST ATTORNEY MR. HAMPTON IS THE WAY TO GO! THANK YOU! This genius provided solutions to every avenue that could have possibly resulted in a conviction. Not one single time. And also Ms. Patricia and staff very professional. Thank you! These are the BEST lawyers you will find. Jeff and Brandon are absolutely amazing. I recommend them 100%. When you are facing criminal charges, time is not on your side. Prosecutors will start putting together their strategy against you the second your case lands on their desk. If you put off hiring your defense attorney, all you are doing is allowing them to get a head start. Jeff Hampton may be able to get your charges reduced or dismissed, or he could win you an acquittal in a court of law. The less time he has to study the facts of your case and develop a strong defense, though, the lower your chances are of that happening. © 2019 The Hampton Law Firm, P.L.L.C.